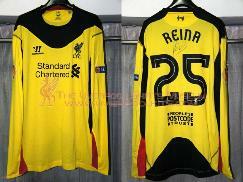 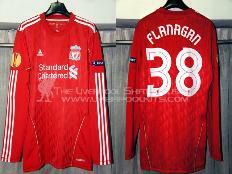 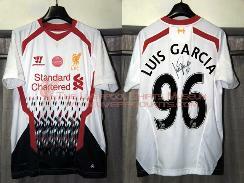 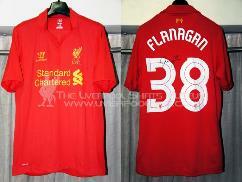 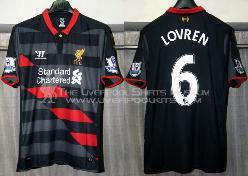 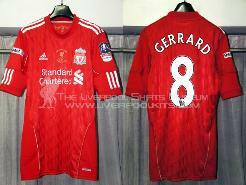 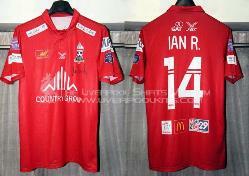 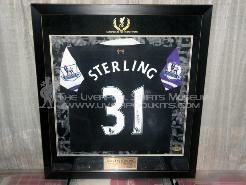 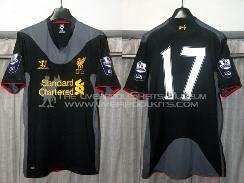 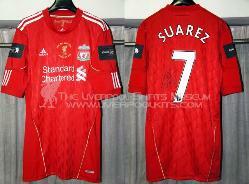 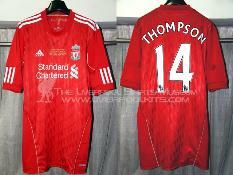 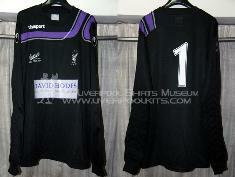 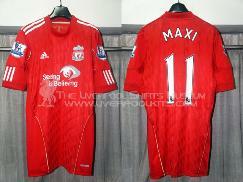 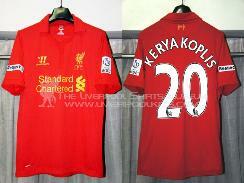 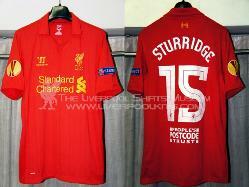 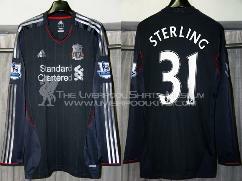 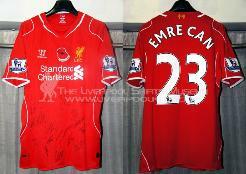 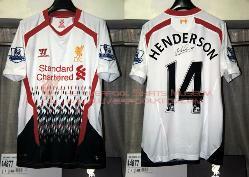 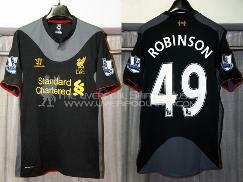 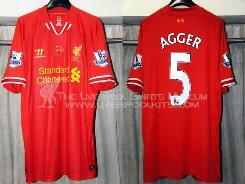 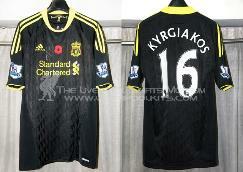 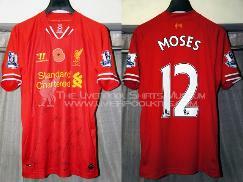 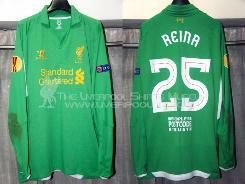 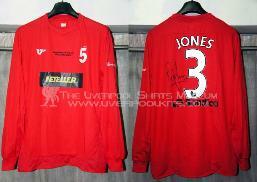 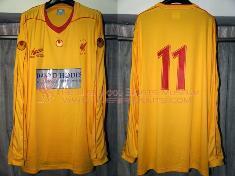 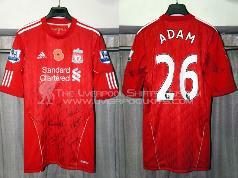 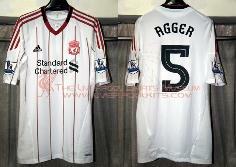 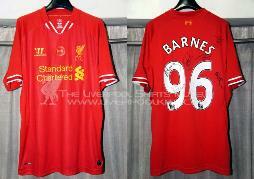 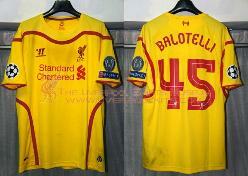 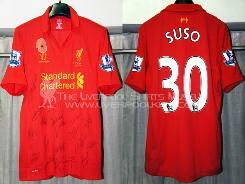 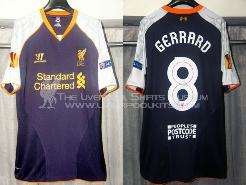 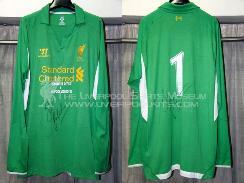 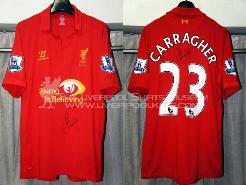 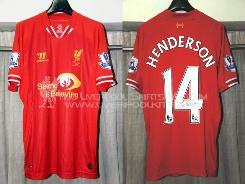 This page shows the evolution of Liverpool genuine player shirts used in the 2010s. 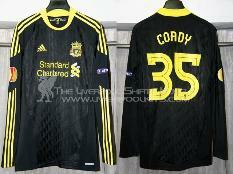 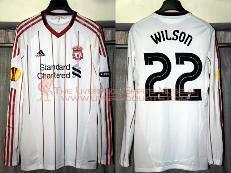 Stepping into the 2010s, Adidas remains as the kit manufacturer until season 2011-2012. 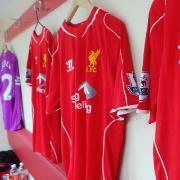 Liverpool 2014 "Celebration of the 96"